Despite going to school in Austin for aerospace engineering, University of Texas student Andrew Takano recently managed to find the time to piece together a stunning reel of time-lapse footage shot around the city, set to a hypnotic groove by Color Twin, and the result is astonishing. Titled “Sleepwalking Austin,” Takano’s video shows a side of the live music capitol of the world that few non-residents ever see. It helps that the footage is also incredibly beautiful. Mission accomplished: this amateur photographer’s footage will leave you breathless. 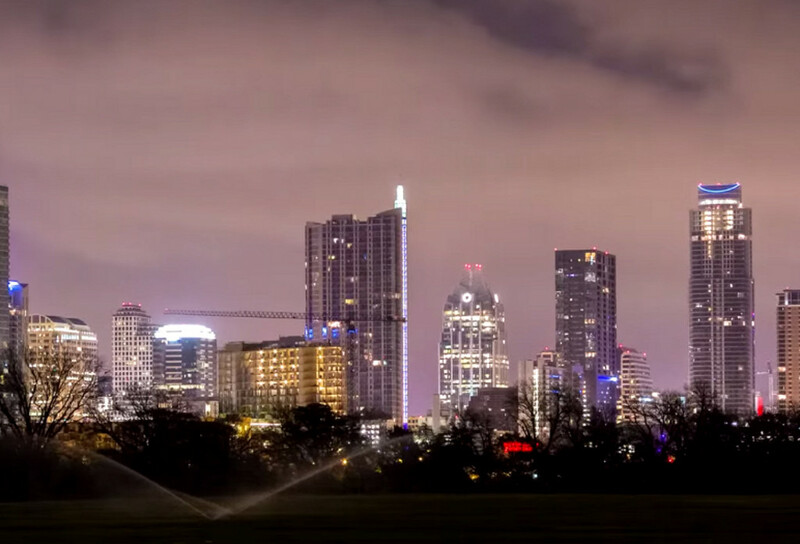 Even though he’s a Dallas native (we’ll forgive him), these time-lapse shots capture Austin perfectly, imbued with that dream-like quality he was going for.